We are constantly looking for ways to improve our current involvement in the community while seeking for new opportunities to work with new individuals and organizations. 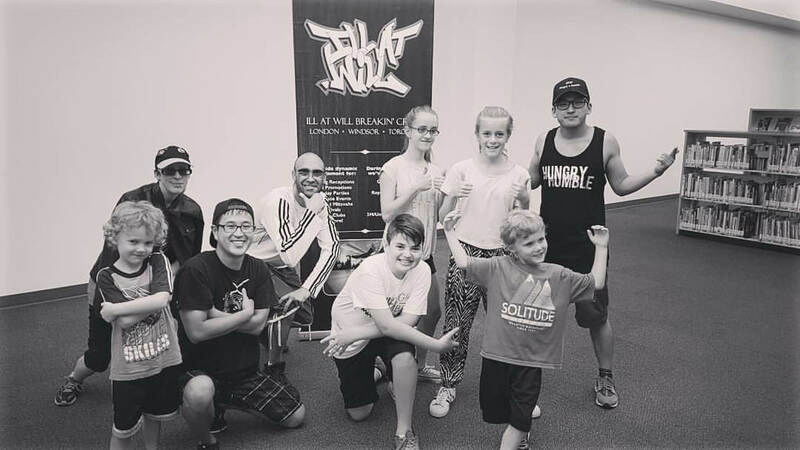 Since the crew’s founding in 2008, we have developed many relationships with youth and arts-based organizations and delivered countless workshops through meaningful hip hop education. Take a look at the list of organizations below to learn more about our current partnerships throughout the city of London. 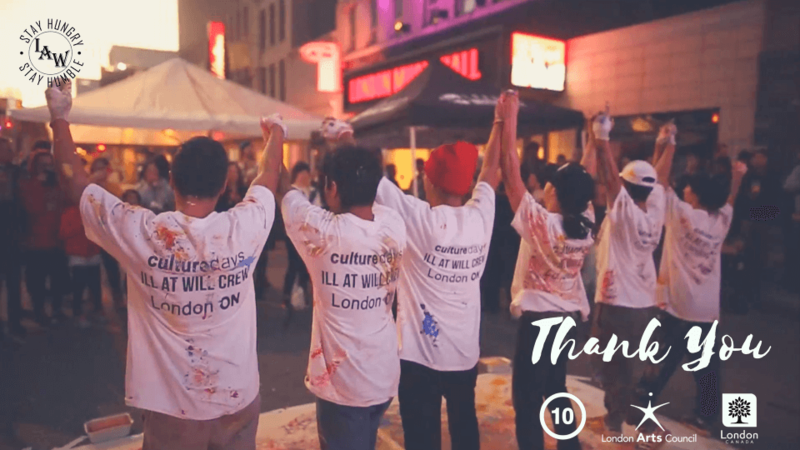 IAW dancers are on the current rosters for London Arts Live, London Artists in Residence, Culture City. In the heart of Old East Village London, IAW now has a new home and storefront for our lifestyle brand “Stay Hungry & Humble” at The Bakers Dozen (613 Dunhttps://www.soundinmotionstudio.com/das St.). Come check out the latest SHH merch by JFX and stay tuned for open dance sessions. While IAW offers weekly lessons and hosts open sessions at ONE Dance Centre, members of the crew have been fortunate enough to work closely with Sound In Motion studio to collaborate on many events and collectively build the London dance community.